From showers and tubs to bath liners and accessible bathing options, we'll custom-design your dream bath and install it in just a day! When you can’t face another morning with a grimy, overly worn bathtub or shower, it’s time to call Wisconsin’s Number 1 ranked remodeler: Mad City Windows! 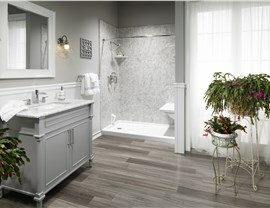 Windows may be part of our name, but we’ve earned a reputation as the go-to bathroom remodeling company all across Milwaukee. 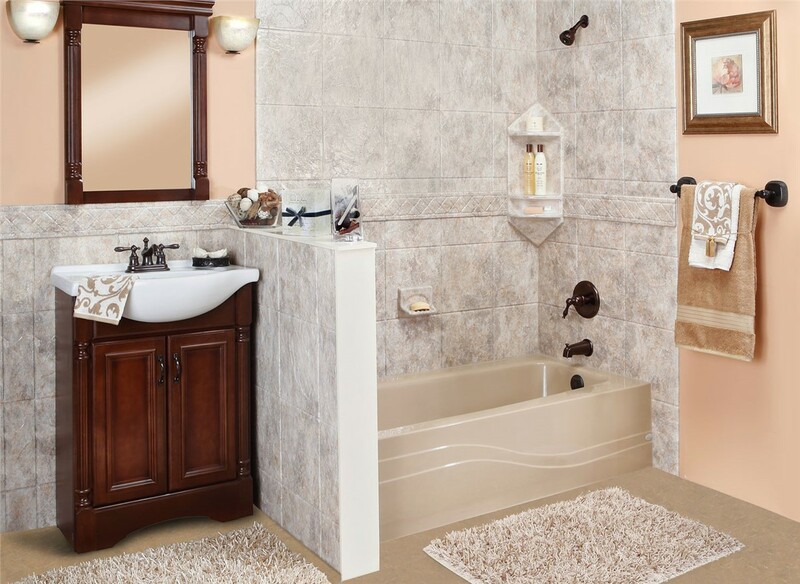 Offering personalized designs and single-day installations, we make it easier than ever to get the beautiful, durable, and safe bathroom you’ve always wanted. Infused with Microban for easy cleaning. 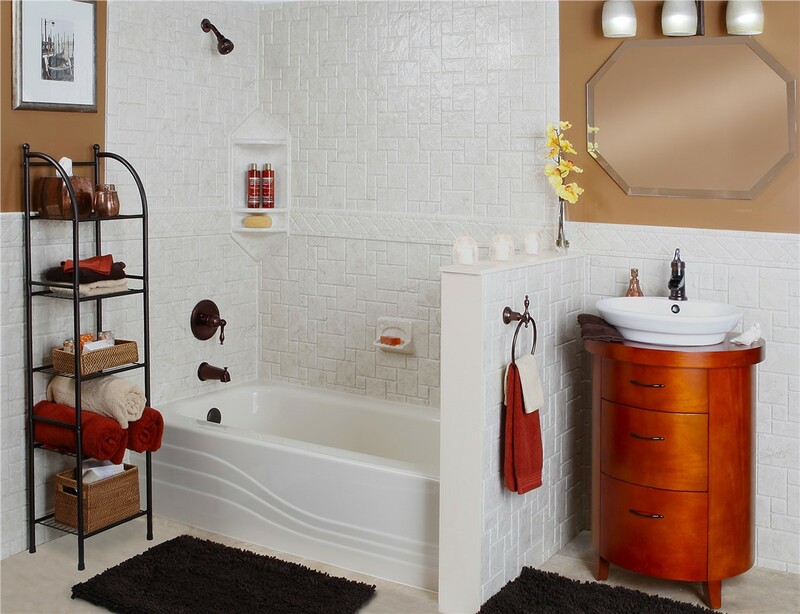 Along with our conventional replacement tubs and showers in Milwaukee, we’re proud to offer two equally convenient bathroom conversions: shower to tub conversions and tub to shower conversions. 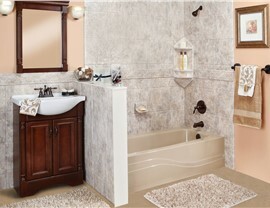 That means that we can deliver the bath design you’ve always dreamed of—regardless of the feature you currently have! 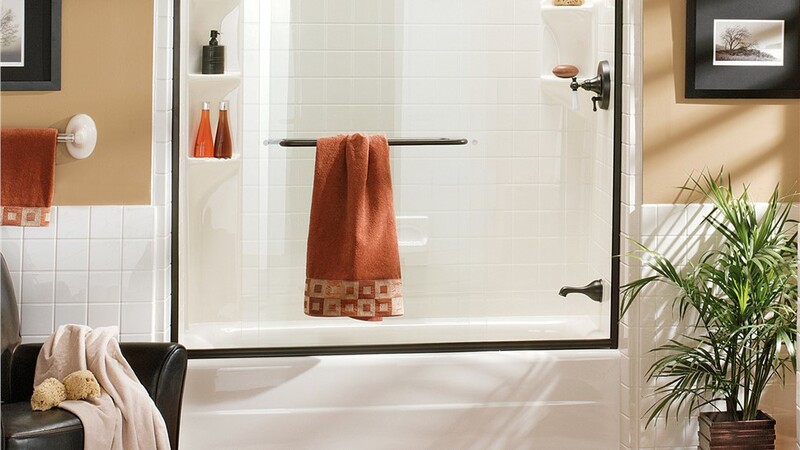 By taking meticulous measurements and then custom-manufacturing your new shower or bathtub to size, we’ll minimize the mess and inconvenience required to transform your space. Walk in Tubs: Walk in tubs allow for deep soaking and muscle relaxation without having to worry about navigating high tub walls. 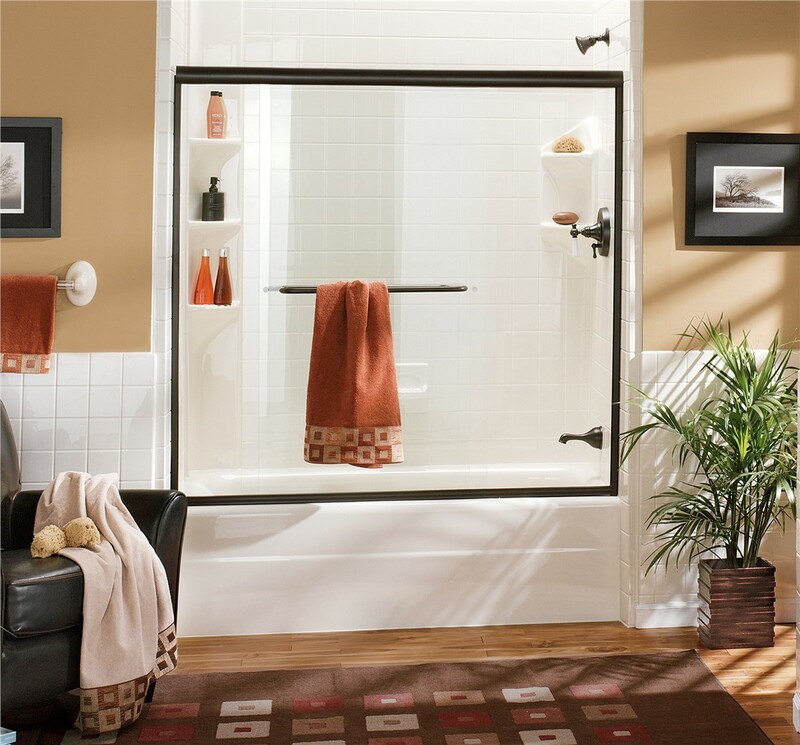 Walk in Showers: With built-in grab bars, nonslip floors, and optional shower stools, walk in showers are both safe and efficient. When you need beautifully customized home remodeling in Milwaukee, call Mad City Windows! Our factory-trained, background-checked, and drug-tested remodelers have the skill and experience you can trust. 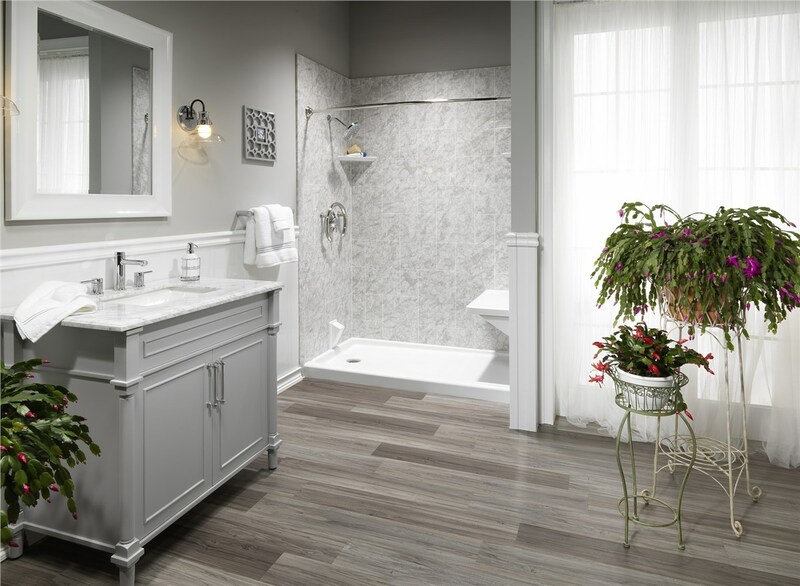 Learn more about our one day bathroom remodeling solutions by giving us a call, or use our online form to request your free consultation and cost estimate now.